KCCA FC start their defence of the Uganda Cup on Wednesday afternoon when they host Big League side Amuka Bright Stars at the StarTimes Stadium in Lugogo. 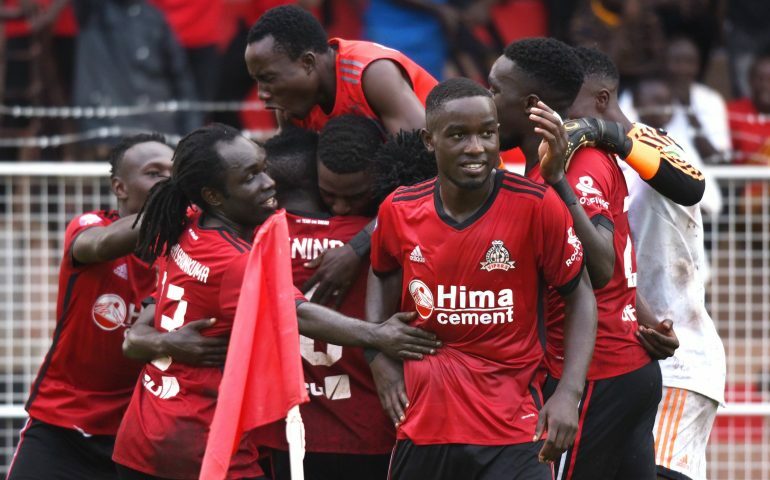 Having won the title in May following a 1-0 win over Vipers in the final, Mike Mutebi’s side know they have to first negotiate the round of 64 and five more to retain their crown. 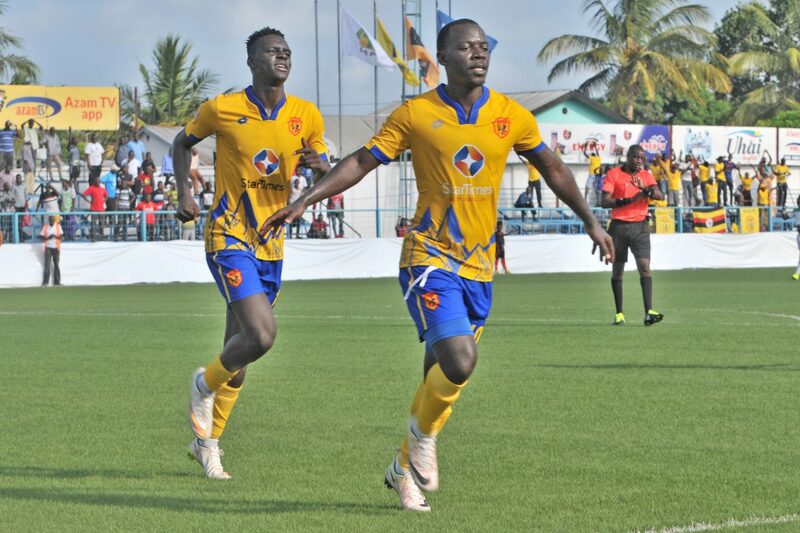 Fresh from the a historic 2-1 away win over Mtibwa Sugar to a complete a 5-1 aggregate victory in the CAF Confederation Cup first round duel, KCCA will hope to return to domestic football with victory. Mutebi, a believer in young talent will be expected to ring the changes and also afford playing time to the under-used seniors. Players like Steven Sserwadda and Eric Ssenjobe will therefore be the focal point in the game at a time some of the experienced players as Bernard Muwanga, Patrick Henry Kaddu and Julius Poloto are recovering from injuries. The Mutyaba duo of Mike and Muzamiru, Lawrence Bukenya, Allan Kyambadde, Fillbert Obenchan, skipper Denis Timothy Awany, Isaac Kirabira, Mustafa Kizza, goalkeepers Jamil Malyamungu, Charles Lukwago and Tom Ikara are all available for selection. In the other match on the day, last year’s losing finalists Vipers will also kick off the 2018/19 campaign at home against little known Rushekere Growers. Vipers will want to put their Champions League first round elimination out of their minds and embark on trying to win a 3rd ever Uganda Cup.